There’s a reason that so many countries around the world have some sort of fermented food on their cultural menu – from kimchi in Korea to sauerkraut in Germany to kombucha tea in China and Russia (and alcohol just about everywhere), the benefits of fermentation are globally represented. They aren't just delicious – there are even health reasons to eat fermented foods. 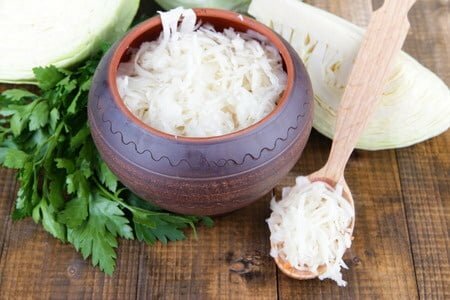 Whether or not your heritage includes any special fermented foods, here are ten good things they do and why you should consider adding them to your diet. Introduce beneficial stomach bacteria. Maybe you’ve been getting your probiotics through pill supplements, but why not get them fresh from a natural source? Probiotics help balance your good gut bacteria, ensuring you have the levels you need to stave off disease. Increase a food’s nutritional value. As the bacteria digest sugars and starches, they create additional vitamins that would not otherwise be present in the food. B vitamins and vitamin K2 are the most common. Enhances nutrient absorption. Not only do fermented foods create more nutrients; they also allow your body to digest and absorb them more completely. They’re rich in the enzymes you need to process nutrients effectively. Destroy microbial pathogens. Many strains of harmful bacteria find it difficult to survive in acidic environments, so fermenting a food kills off any pathogenic microbes that may have been present. It’s a much better method than taking antibiotics, which destroy the bad bacteria and the good bacteria. Relieve inflammation. Fermented foods are anti-inflammatory miracle workers in that they can help prevent inflammation before it even starts. If you have a chronic inflammatory disease like pancreatitis or diabetes, these should definitely be included in your diet. Keep in mind that alcohol is an exception, though, as this has other properties that can worsen inflammation. Are safer to eat than raw versions. You’ve likely read about food recalls or seen them on the news – E.coli in lettuce, salmonella from tomatoes, etc. 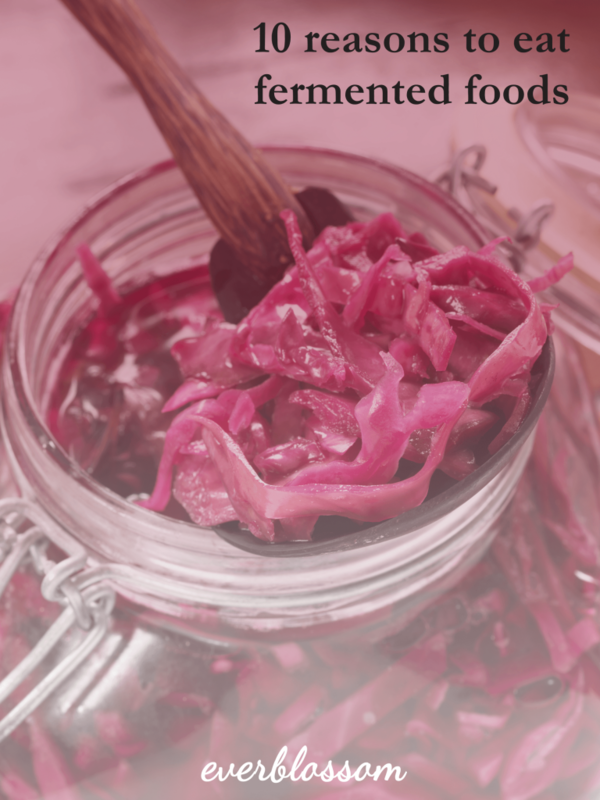 Millions of people suffer from foodborne illnesses each year, and although it certainly doesn’t mean you should avoid all raw vegetables, using fermented versions allows you to be confident you’ve killed whatever diseases may have been present. 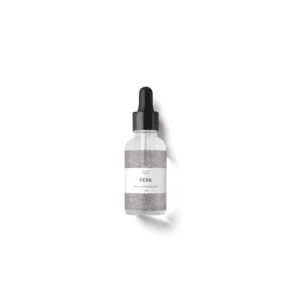 Fortify your immune system. Incorporating one or two fermented foods into your diet will help your body guard against diseases from other sources as well. If you drink kefir for breakfast and then eat a contaminated spinach salad for lunch, the good bacteria from the former will fight the bad bacteria from the latter. Enrich food flavor. It’s true, the tangy flavor of fermented foods can be an acquired taste – but there’s a reason so many people like wine more than grape juice. Fermentation adds a richness and complexity that isn’t present in the original version of a food. Can be preserved longer. Raw vegetables often wither within a week, which can especially be a struggle if you’re a green-thumbed gardener during a summer harvest! Instead of foisting off the extra produce on whatever neighbors will accept it, learn to ferment and you can enjoy them all year long. As is the case with any kind of food, moderation is the key. Eating fermented foods for breakfast, lunch, and dinner could end up unbalancing your system to the other extreme, and won’t really add to the benefits you experience. Start off by eating them a few times a week and let your body adjust to them. After that, feel free to use them daily. What are your favorite fermented and cultured foods? Kate is a health, fitness, and wellness writer from New Jersey. She holds her degree in Professional Writing and loves hiking, grammar, and vegetarian sushi. ﻿What’s the difference between hemp seed oil and CBD oil? Hemp is now legal for the first time in decades – what’s next? I absolutely love home fermented sauerkraut! It’s a great way to preserve the garden cabbage, too! I have only tried sauerkraut! But I imagine I’d enjoy anything and everything. I need some help with my body absorbing iron, I am glad that this could possibly work. Thanks for the tips! Thanks for the comment, Lucy! Another great way to increase iron absorption is to pair iron sources with vitamin C sources. Often, iron is inhibited by certain types of phytonutrients in food, but vitamin C prevents that inhibition. The trick is to eat them at the same time (or the vitamin C source slightly before the iron source). Great post! I am pinning and sharing this on Facebook!